EDI and B2B integration between trading partners is nothing new. 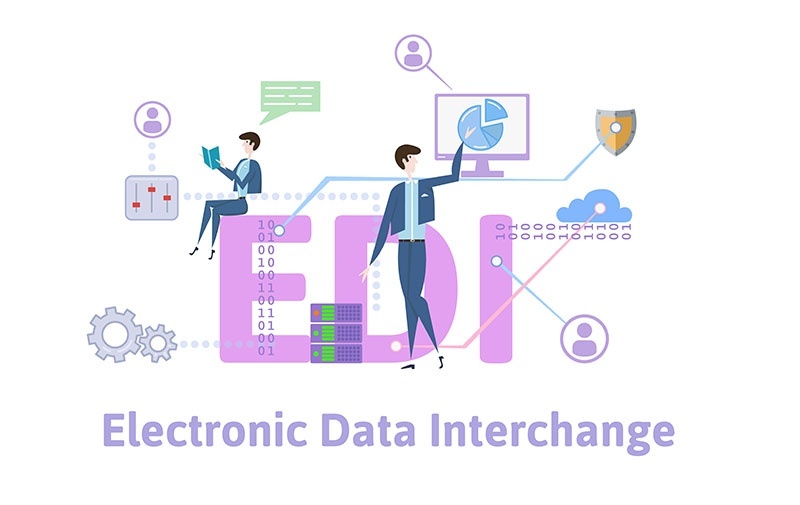 The cost effectiveness over manual processing and security concerns in the midst of digital transformation have been key drivers in EDI and Managed File Transfer (MFT) adoption. But don’t sell yourself short. You can get more out of EDI than just the basics. The internet and mobile technology have tipped the scales so that your customers have become data rich and highly informed. This means that competition has shifted away from merely selling great products or services and has evolved to focus on managing the customer experience. Businesses must now look beyond basic EDI and MFT compliance and consider how data management and actionable business intelligence become a true competitive advantage. So how can something as mundane as EDI become a competitive advantage as you seek to craft seamless customer experiences? Depending on your EDI solution provider, you have the opportunity to turn EDI into an opportunity for optimal data management, exposing data to drive business intelligence and provide visibility across the enterprise. enVista’s EDI solutions allow big box and specialty retailers to move beyond EDI by optimizing trading partner management; increasing visibility to inventory, orders, products and catalogs; and enabling drop shipping on a single platform. enVista makes EDI management easy. We provide the ability to cost-effectively exchange real-time data in multiple file formats and languages up and downstream to manage trading partners, customer expectations, service levels, and unify commerce. Data management, routing, scripting, and translation between trading partners become simple and easy with enVista. enVista enables enterprise commerce with a single, cloud-based solution on a common Integration Platform as a Service (iPaaS). We go beyond Managed File Transfer by exposing data and allowing non-technical users to view and edit data. enVista’s MFT solution is affordable and drives value for your company and its trading partners. For a limited time, we’re offering 6-months of EDI free to new enVista EDI customers who switch from their current EDI provider. This offer is valid through January 31, 2019. To learn more and to get our EDI Toolkit, visit our "Switch EDI Promotion" page or reach out to our team!